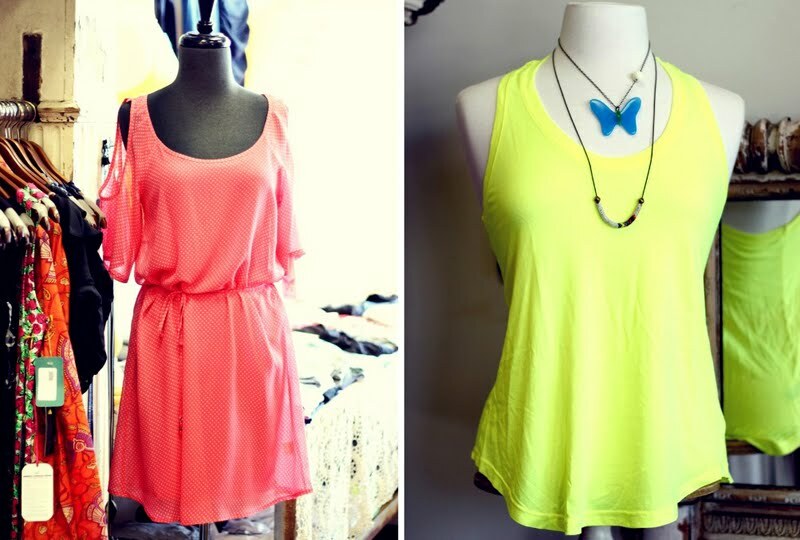 My favorite clothing boutique is Muse Apparel. 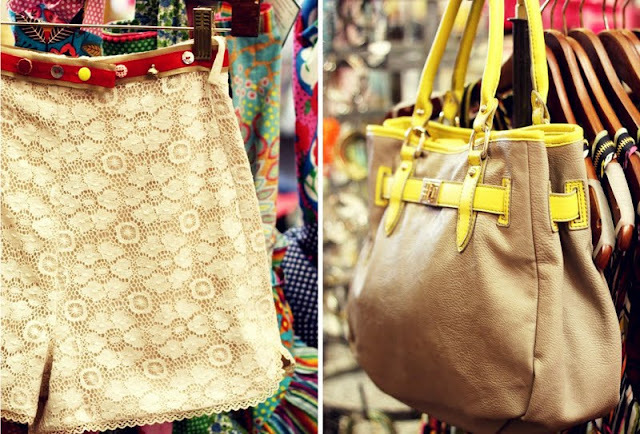 Located in the central corridor of Phoenix, Arizona, it is filled with contemporary designer fashion and accessories. Whenever you shop at this local neighborhood boutique, you are met with exceptional and friendly customer service. There is no intimidation when you walk into the store. Victoria Lindley, owner of Muse Apparel, has a serious eye for finding unique pieces that are stylish and fun, yet carry comfortable appeal. Not only does she have a great eye for style but Victoria has a big heart and cares about her customers and her community. She was kind enough to sit down with me to answer a few questions. 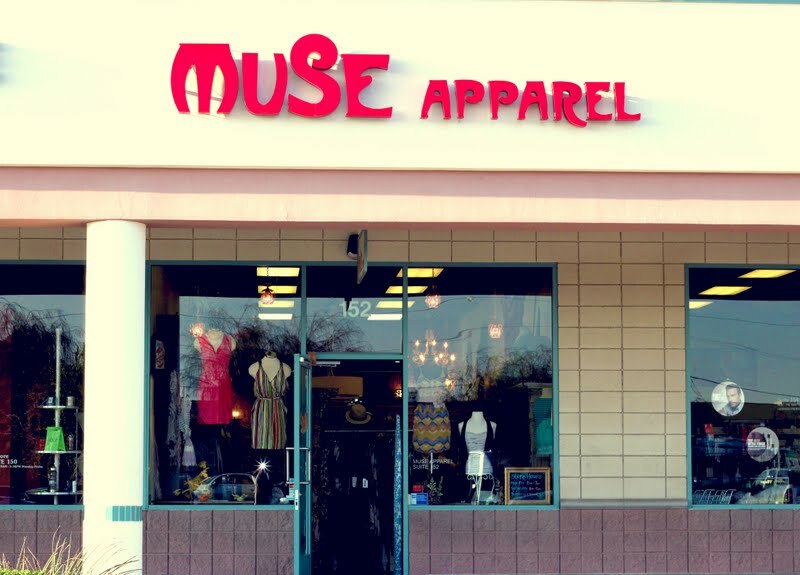 When did you open Muse Apparel? I opened Muse in November of 2005. 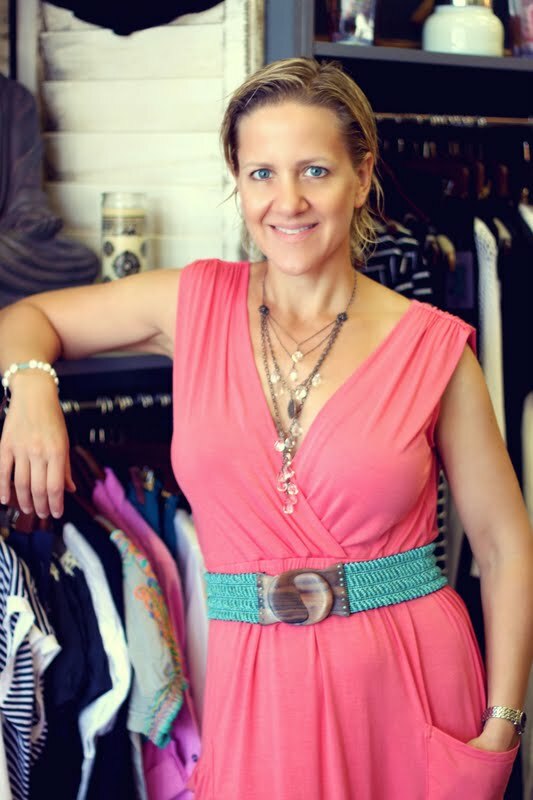 What inspired you to open a clothing boutique? I grew up wanting to own a boutique or design clothing. I studied fashion at The Art Institute of Seattle. Even though I did great in school, it eventually killed my love of fashion. I dropped out and became an Art Major. How would you describe the style of Muse? The style I try to convey at Muse is wearable, eclectic contemporary. On trend, but not overly trendy. Our customers often tell me that the clothes they buy at Muse is the stuff they wear all the time. That is a great compliment. What are some of your favorite brands that you carry? My favorite Muse brands are Ella Moss, Veronica M, Corey Lynn Calter, Testament, Bailey 44 and Eight Sixty. Hot must have styles for spring/summer? Wedges by Klub Nico and Maxi skirts. I particularly love my Splendid and Bailey 44 basic skirts. They make for a great foundation to show off tops and jewelry. I really like to pair them with a more cropped top. Shorts are an essential spring and summer item. They are especially updated this year with more sophisticated silhouettes. We have a high waisted lace pair by Corey Lynn Calter I love. Everybody is making shorts for their collections this year. I am seeing them continue into fall 2011 as well. Sanctuary is offering a leather pair. 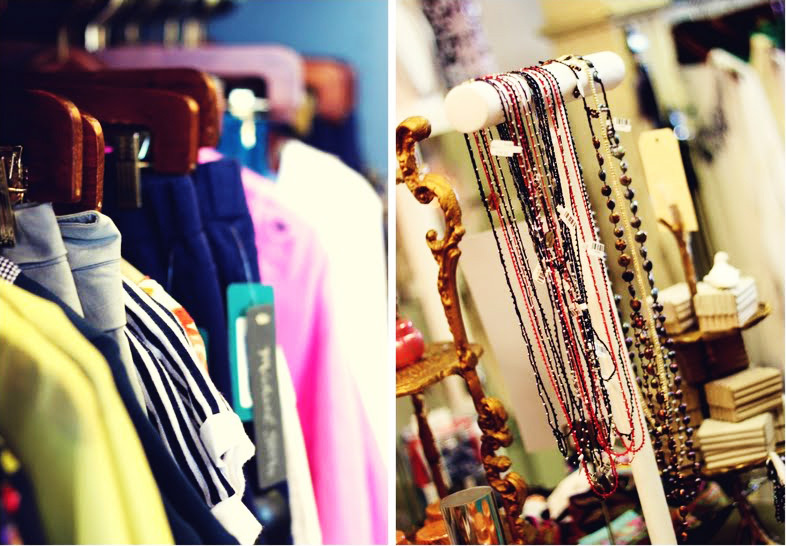 Any advice you might have to those who aspire to open a clothing boutique of their own one day? Don't get into retail for the money. I pay myself a modest income but I do allow myself a lot of clothes. That is a huge perk. 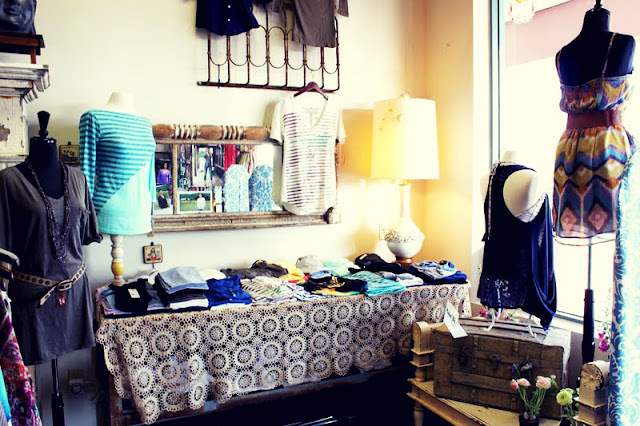 Open a boutique because you love helping customers and you want to share your vision with the public. It's a lot of fun and I love it, but thinking about my business 24/7 can wear you out. Something always goes wrong when I go on vacation or off to market. Opening a business requires cash too. I happened to have a lot of equity in my house to cover the loan to open and operate Muse. Any ways you help give back to the community? We have sales that benefit certain charities. We also sell Santa Rocks T Shirts for SARRC. During the summer we have collected cases of water for the homeless as well. We are always trying to find ways to build our community relations. Since my blog is titled, "Running on Happiness" what is it that you run on? If I were to be running on anything I think it would "Running on gratitude." All day long I thank God for my challenges and blessings. I love my life! Muse Apparel is located off of 7th Street and Glendale on the North East corner. Visit their site for further directions and info! You can also check them out on Facebook! 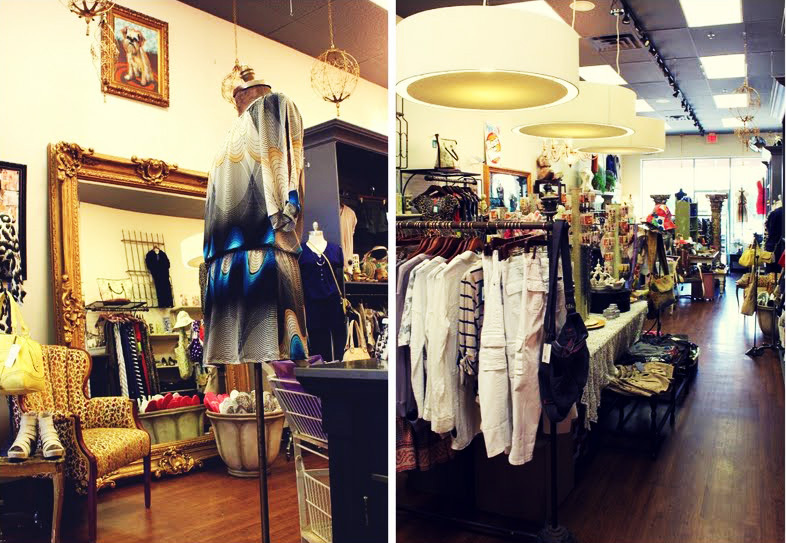 What a fun boutique and great interview. You really do find the best stuff in independently ran stores… great pictures. What an amazing woman, she has such a great attitude. Wish I was closer to stop by and purchase those super cute lace shorts! 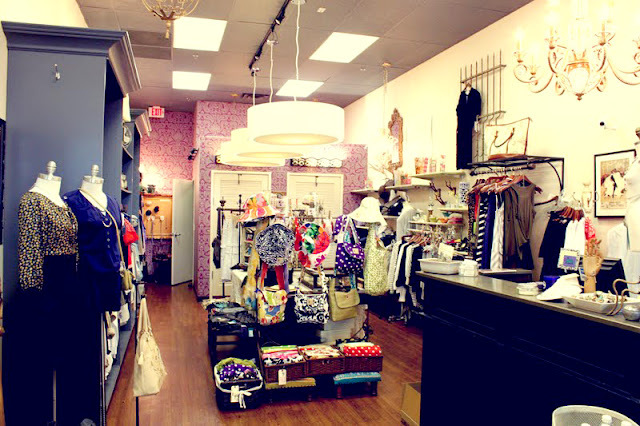 her store looks gorgeous, almost like the store i am going to be working in soon!! so cool! What an awesome shop! Now this is a place I could get lost in for hours! Discovered your blog from Jillian! Hooked! Looks like a fantastic stores, pretty sure there are many treassures like those lace shorts are amazing! Wish I lived near. That's right by my office! i was just in phoenix last week! wish i could have checked this place out! looks amazing. My dad is working down in Phoenix right now and we're hoping to visit him soon. You can bet I will be spending way too much money at that store!!! haha! I will make sure I stop by next time I visit AZ. What a great 'mood' that store inspires. Being from Phoenix I wondered how I didn't know this shop, but it's only because she opened right after I moved to Texas. I will be sure to stop by when I go home to visit!! Tell her to open one here in Manila, Philippines! HAHA! That boutique is divine! Thanks for sharing this great shop! I live in Phoenix, so I would love to check it out. Love your pics too.